*For new patients only and in the absence of periodontal disease. Offer Expires Jul 31, 2018. Certain restrictions may apply. This was my first time having Dr. Virdi as my new dentist. I was nervous when I got there but left so calm and so very happy. What a wonderful experience and a great assistant Dr. Virdi has. She made me so comfortable & she is so pleasant. Dr Virdi did a great job & gosh what a nice man. I will never be afraid to go to the dentist again. O yes, let me say his whole staff are friendly & so professional. The best part I have to mention also is they kept Lillian who in my world is the best hygienist I have ever had. In my opinion this is probably the best dental office in the Bay. I can't say enough of good things about Dr. Sethi & Dr. Virdi and their staff. I came in 2 days before Christmas with missing front crown, they were able to squeeze me in right away and created a temp crown that honestly looked better than my original one. Saved my Christmas and improved my smile, I couldn't get better gift. Friendly Staff. Excellent Service. Beautiful Smiles.Welcoming Environment. 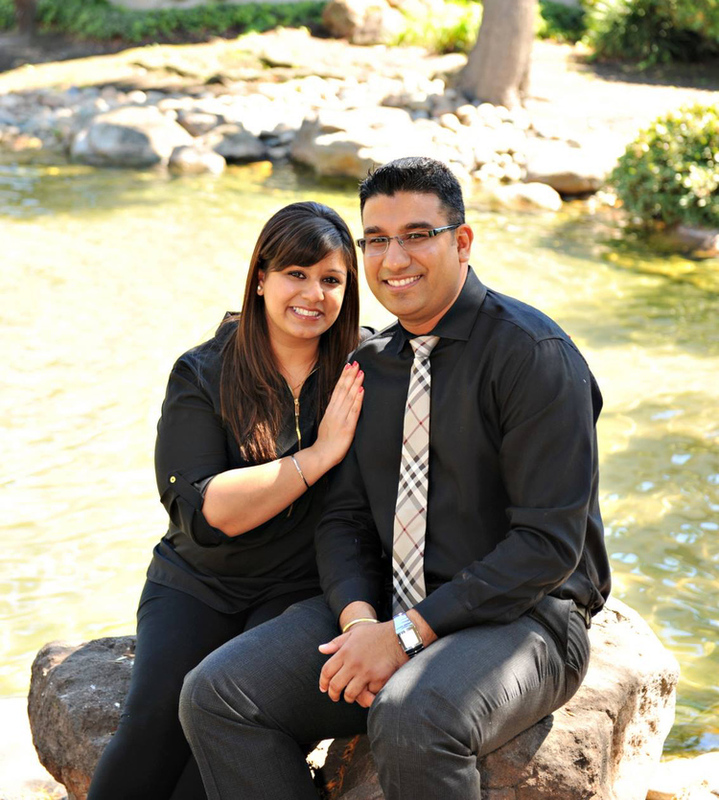 Dr. Megna Sethi and Dr. Amandeep Virdi are always welcoming new patients and we would love to have you as part of our dental family. Please explore our web site to learn more about us. You can find information about our staff, our office, and the procedures and services that we offer. If you have any questions please call us. We love hearing from our patients and anyone who may be interested in becoming one. Healthy teeth and gums for life! To serve our patients with care and commitment, the same care and commitment we would desire for ourselves. To treat every patient as if they were our own family. To do our best to perform quality dental care, keeping the well being of the patient first utmost in mind.